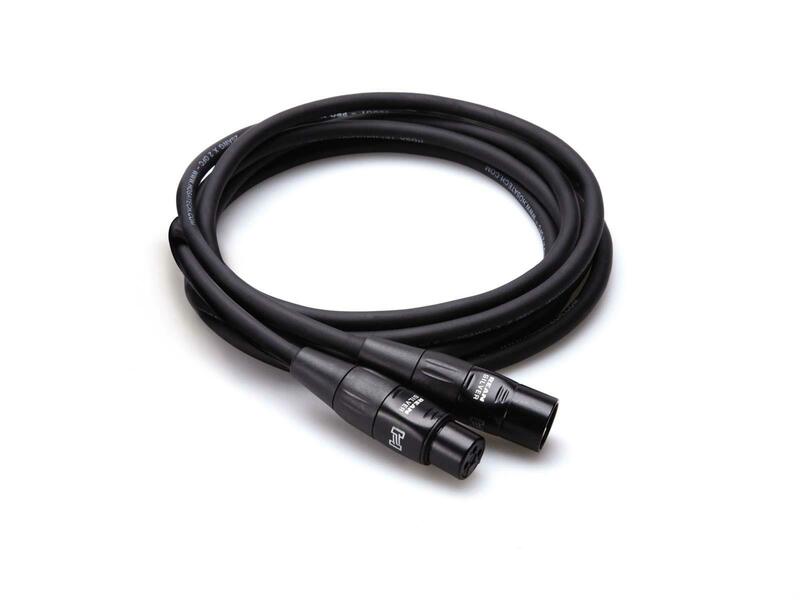 The Hosa HMIC-025 is a 25' professional grade REAN XLR3F (XLR Female) to XLR3M (XLR Male) pro microphone cable. Hosa Pro Microphone Cables are engineered to deliver years of rock-solid reliability. Combining REAN® connectors by Neutrik AG with world-class manufacturing techniques, they redefine what performance and value are all about. Excellent cost-performance ratio, attractive design and reliable functionality are the strengths of REAN. 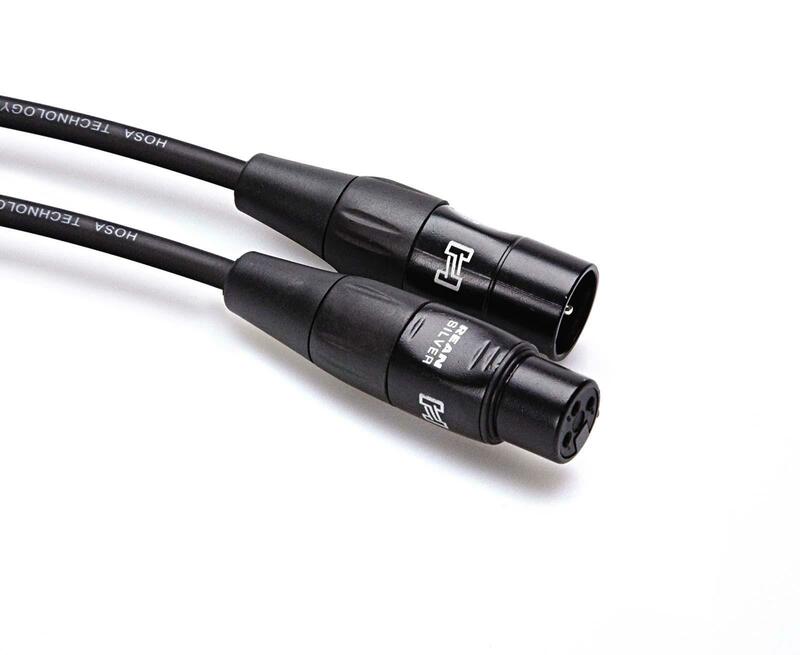 Based on long-time know-how audio and video connectors for professional applications are developed and produced on up to date production facilities. An efficient logistics system and a global sales network make a high availability and short delivery times possible. The REAN product range is an alternative solution for cost sensitive applications. **Please note: the photo(s) on this product page are stock photos from Hosa. The cables do vary in length although the stock photo may not reflect that.